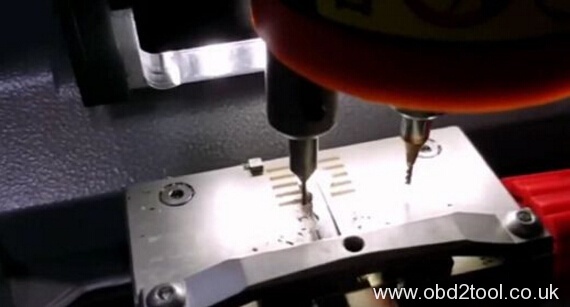 How to use Condor XC-MINI key cutting machine Cut Ford F038R blade? 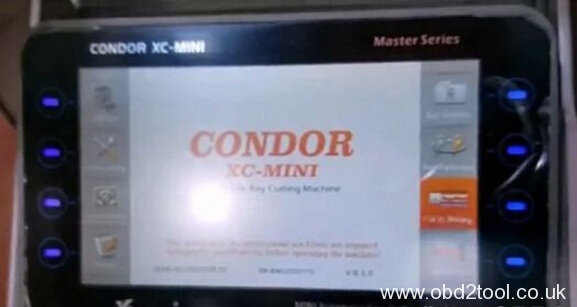 Here is the instruction about how use Condor XC-MINI key cutting machine cut a new Ford F038R blade. 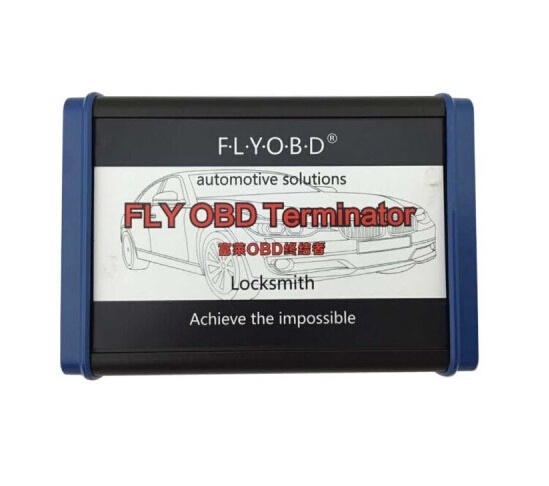 The F038R key can be used on Ford Mustang, Mercury, Edge, Kuga, Lincoln and F150. 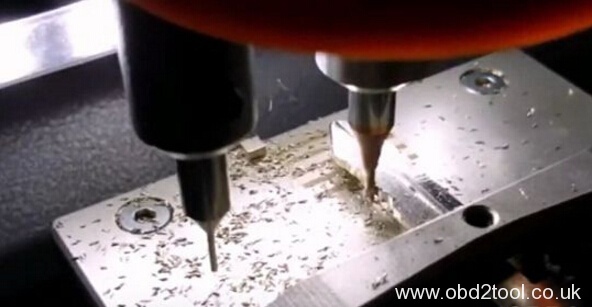 and then How to cut a F038R key blade using Condor XC-MINI? Use block to insert the original blade into M1 clamp at proper position. Tighten the clamp. Choose “Cut by Bitting” on main menu. Enter “F038R” and click the arrow button to confirm. Click “Key Decode” and arrow button to confirm. Now Condor XC-MINI Master will start decode the key. After that remove the original blade and insert the new one to tighten up. Click “Cut” to start key cutting. Wait a moment and key cutting done! In this way Condor XC-MINI successfully cut a F038R key for Ford vehicles!